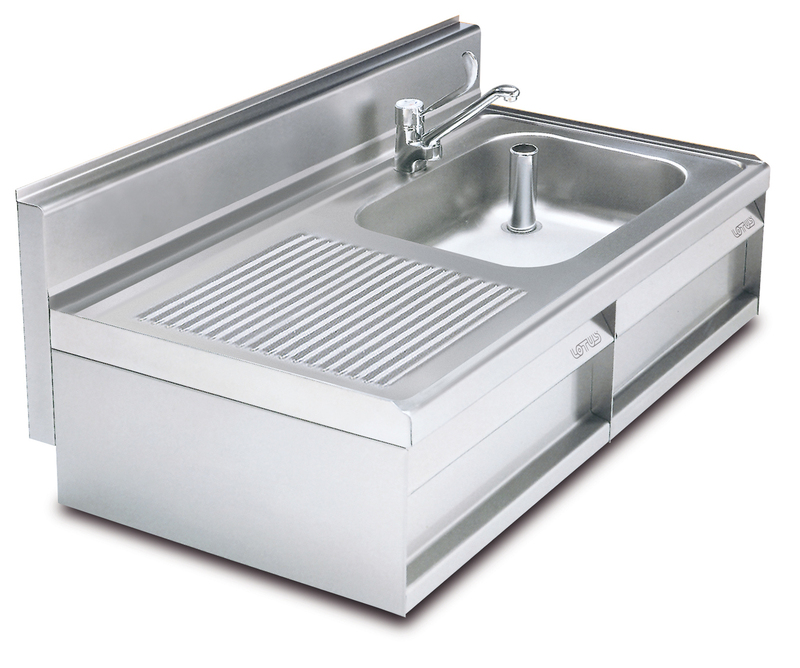 Sink unit - R/h Bowl cm. 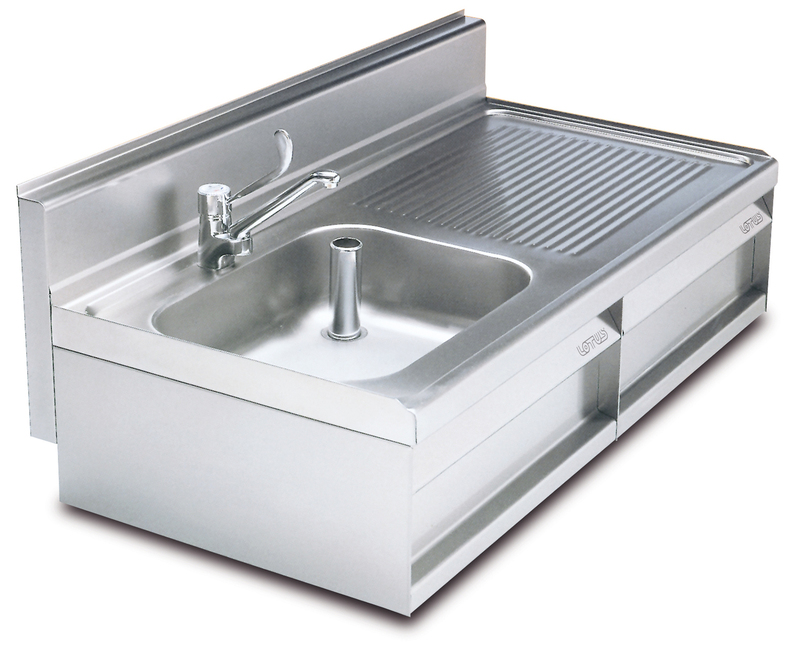 50x40x15h - L/h Draining board cm. 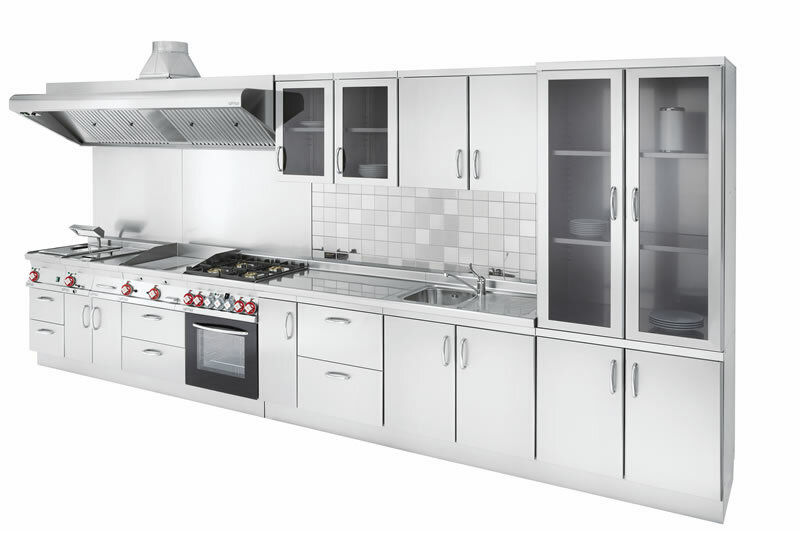 60 - Suitable for dishwasher - Lever type tap. 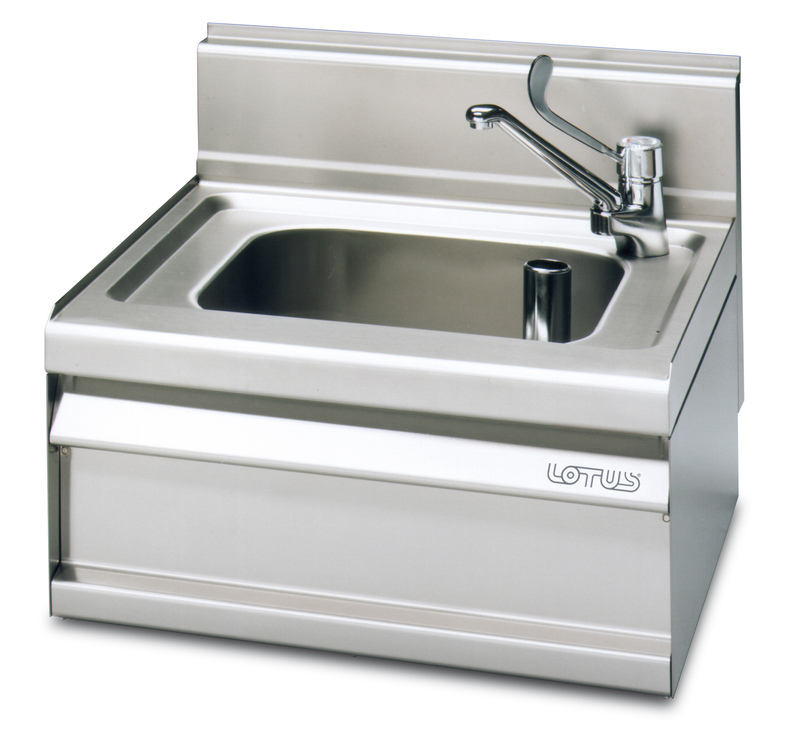 Sink unit - L/h Bowl cm. 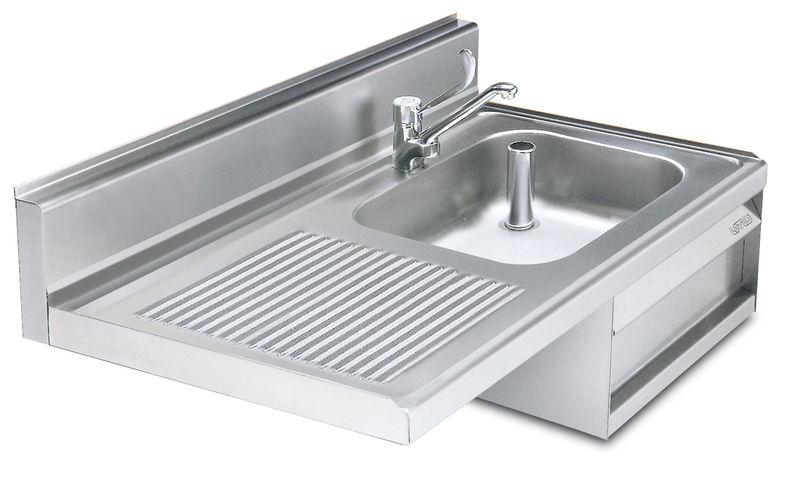 50x40x15h - R/h Draining board cm. 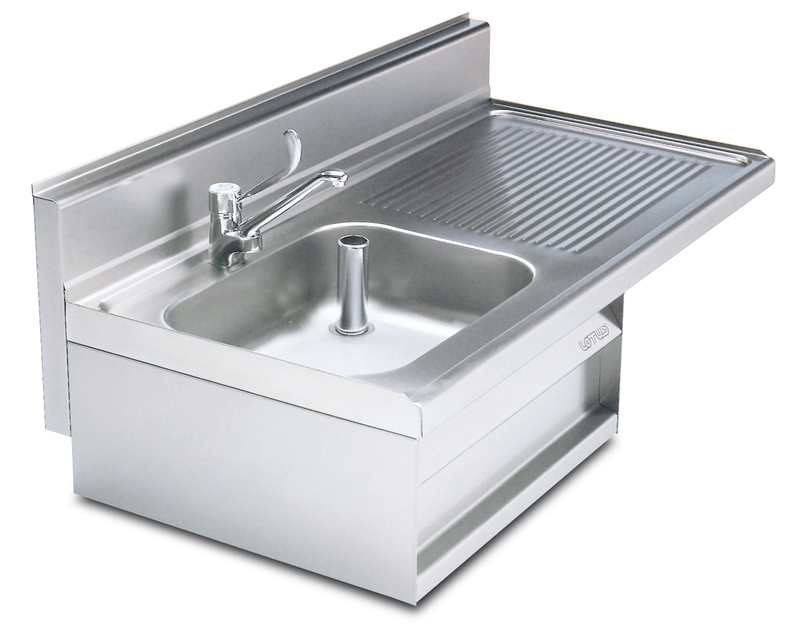 60 - Suitable for dishwasher - Lever type tap.